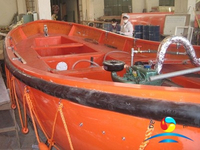 The material of Lifeboat Open Type hull is fire reinforced plastic(F.R.P. 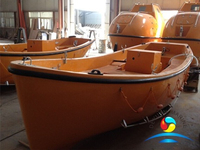 ).The interior and outer space of the hull is filled with polyurethane foam, which will provide sufficient buoyancy for the ship.With the help of the foam Marine Open Type Lifeboat will float on the water. 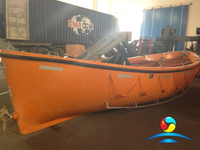 The CCS Marine Open Lifeboat is used to save life at sea. 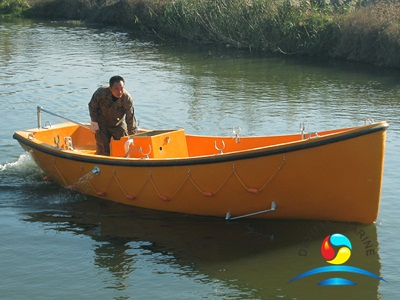 FRP Marine Open Type Lifeboat Uses the traditional David. 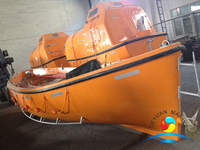 Open Type Lifeboat With Davit is designed to safety evacuate people from ships and offshore platforms. 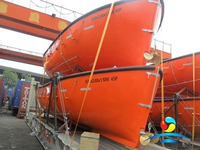 All lifeboats are equipped with the latest/closed load release system. 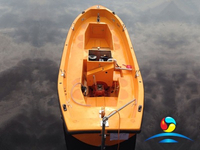 Designed for the convenience of the crew. 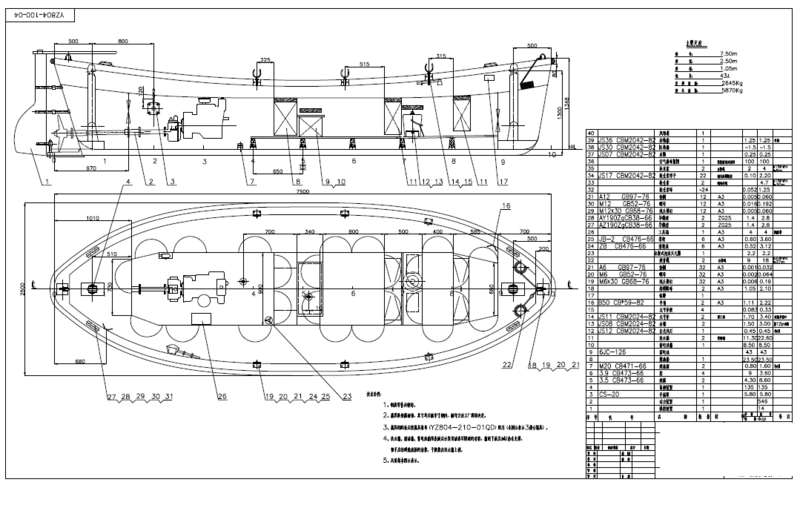 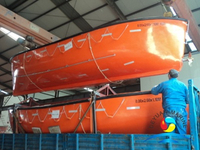 Marine 3.5M Open Lifeboat is one of the hot sell lifeboat too .If you need other type CCS Approved FRP Lifeboat please contact us .Below is data sheet of 3.5M Open Type Life Boat for your reference .